Impeccable Home beckons you. 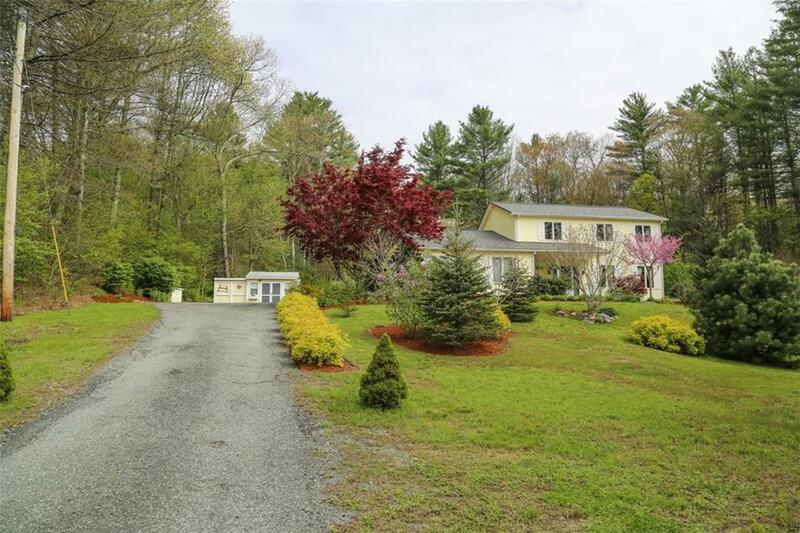 Gorgeous 10 acres with beautiful landscaping and backyard with in-ground pool, deck, patio and entertaining oasis including Jacuzzi. Interior offers generous open floor plan with inviting kitchen with large island and fabulous family room with one of a kind fieldstone fireplace. Large master suite and 2 spacious other bedrooms. New metal roof that will last a lifetime. Call today for private appointment.